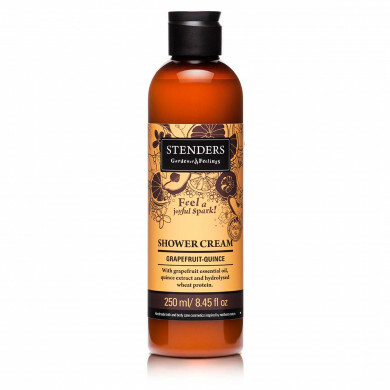 250ml Feel a joyful spark! 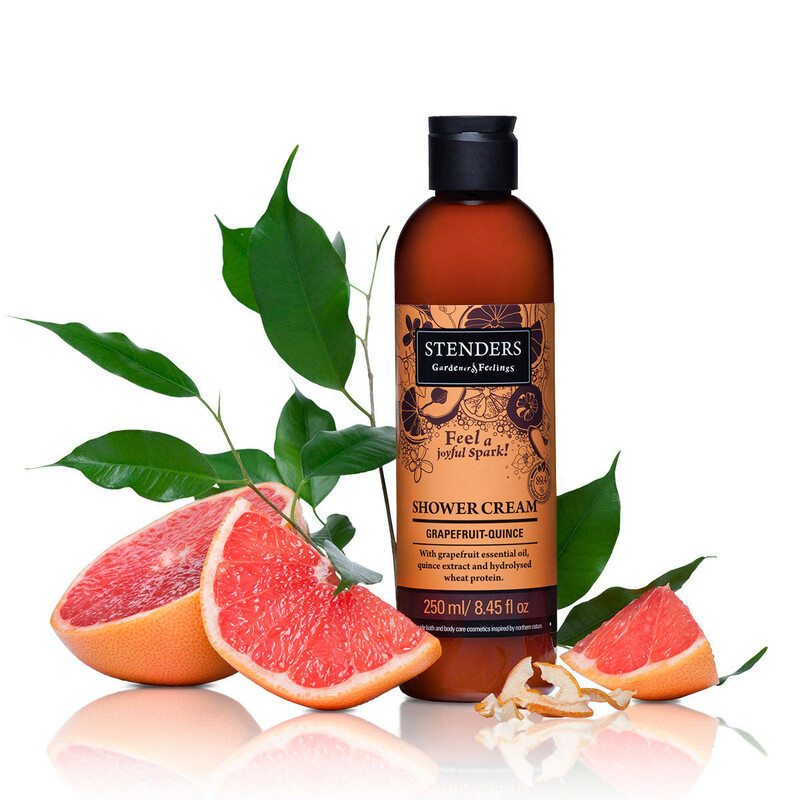 Our gentle shower cream, saturated with the feeling of cheering freshness, will carefully cleanse your skin, making it smooth and fragrant. To care for the beauty of the skin, we’ve added grapefruit essential oil, quince extract and hydrolysed wheat protein. 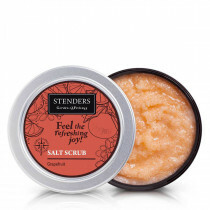 Feel the moment of joyful energy as the generous foam and the juicy fruit aroma envelop your skin. 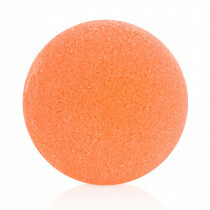 Lightly lather up the shower cream on a sponge or simply on your skin and gently cleanse yourself. 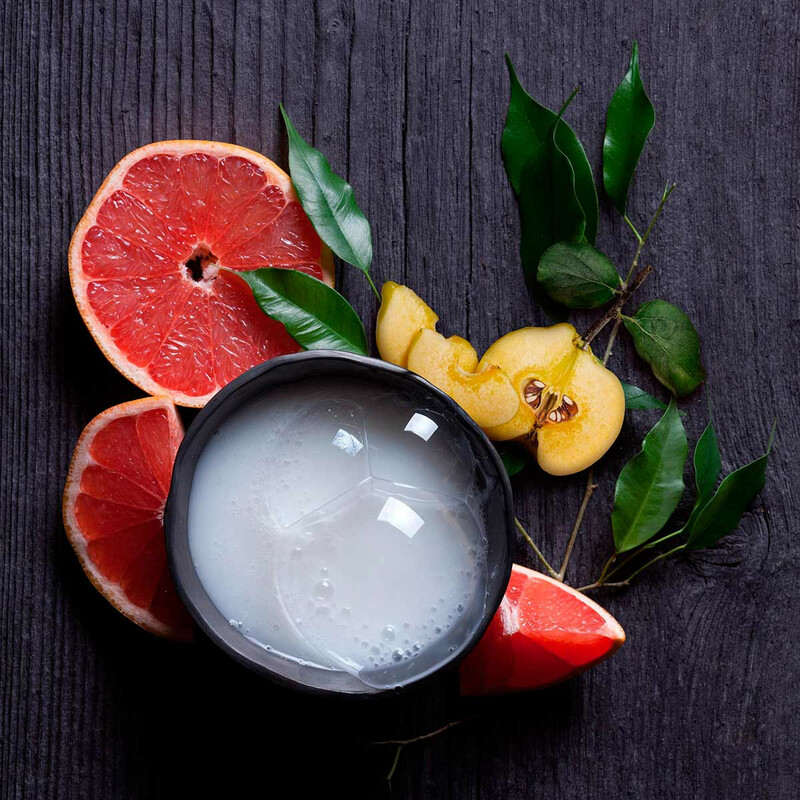 Enjoy the cheering citrusy scent when bathing with our Grapefruit bath bubble ball, and choose Grapefruit-quince cream soap for daily hand washing. 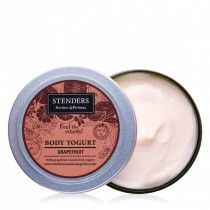 After cleansing, moisturise your skin with our quenching Grapefruit body yogurt.